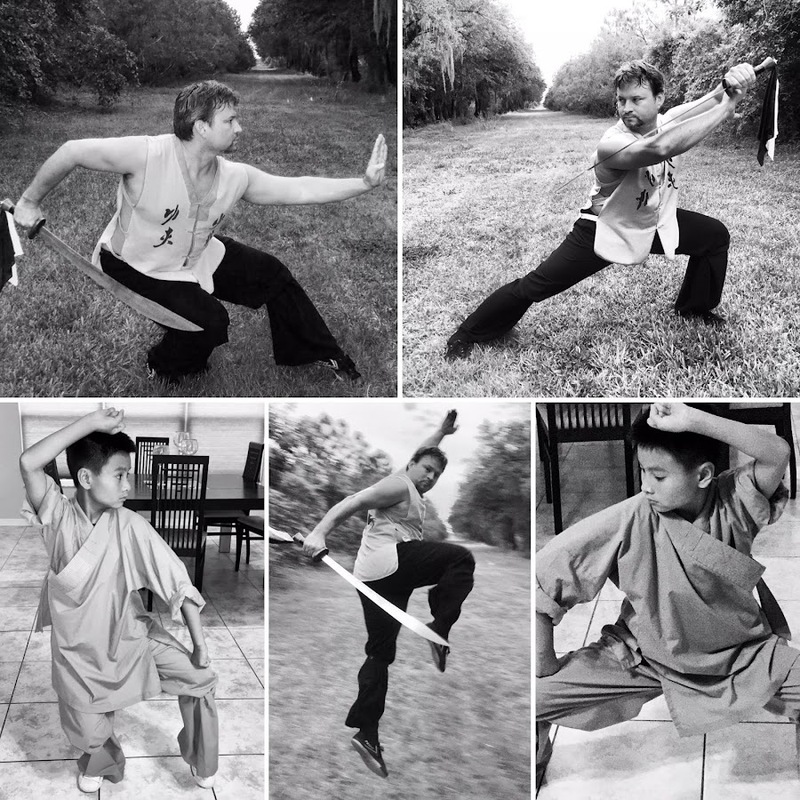 Shuang Long Martial Arts - 双龙武术: Sparring! 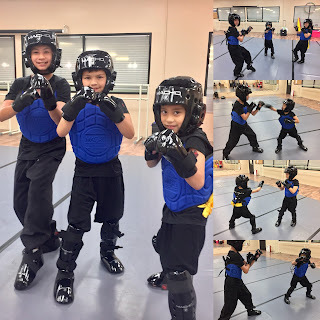 Young Dragons on the Rise! 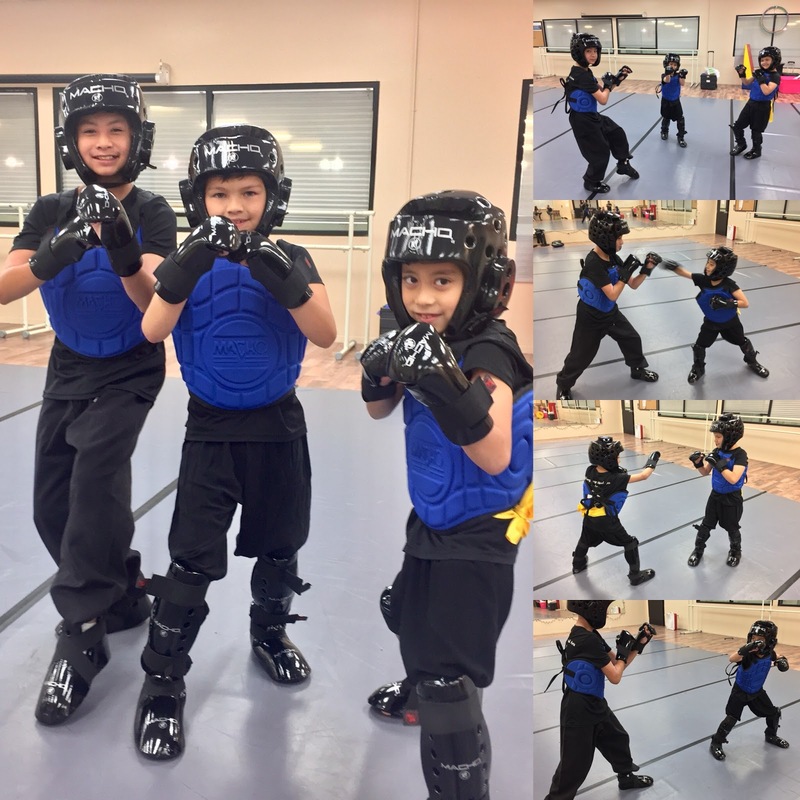 Our students started training in sparring! We are getting ready for this summer's biggest Chinese Marital Arts Championship, the 20th ICMAC 2018!